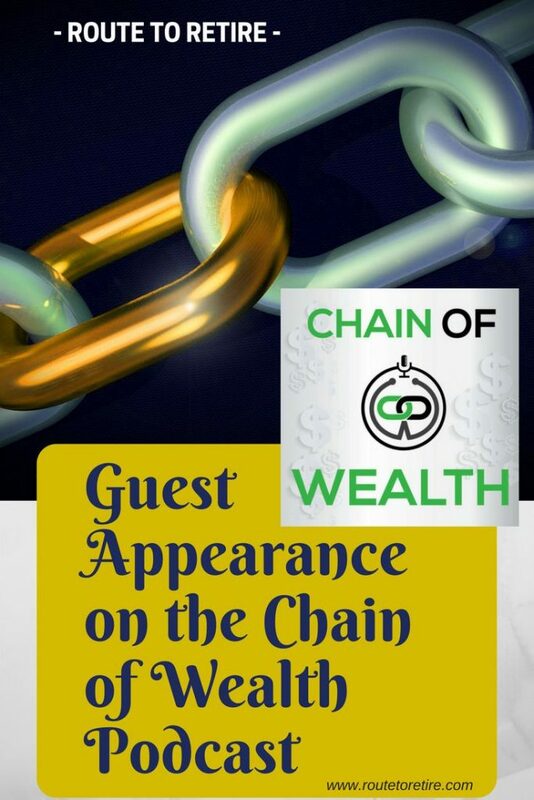 I had an opportunity to appear on the Chain of Wealth podcast recently and it’s now live! If you’re not familiar with Chain of Wealth, they started the site in 2017. Who’s “they” you ask? Denis and Katie, of course! They created the blog to walk through the story of Katie paying off her debt. Their podcasts focus on interviewing folks that can help inspire others. I was excited to be a part of their show! In this podcast, of course, we got to talk about our plans for Panama. But we also had a good discussion about the role of kids on the path to FIRE. There’s an impression that seems to linger in our society that kids make it impossible to get ahead – much less reach financial independence or early retirement. My friends at Chain of Wealth allowed us to dig a little deeper into why this isn’t the case. We also had a chance to talk about what we’re planning on doing in retirement. After that, we moved onto the “Value Link Round” where they asked my opinion on some things like why some people fail at achieving their dreams. I had a lot of fun appearing on the show and I’m glad I got to be a part of it! Thanks for bringing me on, guys – very much appreciated!! Denis and Katie will be making their first FinCon appearance later this year as well, so I’m looking forward to the opportunity to meet them. 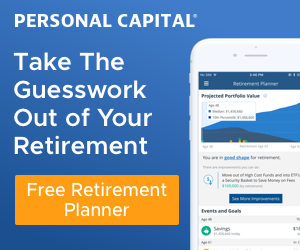 As a side note, if you’re a newer personal finance blogger, podcaster, or vlogger and haven’t been to FinCon, this is something you should definitely consider. I was there in 2017 and can tell you, I won’t miss another one! I learned a lot but also was able to connect with a lot of great like-minded folks there. Amazing experience!